Get on Hwy 4, head north to Soda Dam. Walk around, take photos. Continue north 17 miles on Hwy. 4 past Battleship Rock (to right) to Valles Caldera National Preserve. Check out visitor center, hike one of several hiking trails. Continue south along Hwy. 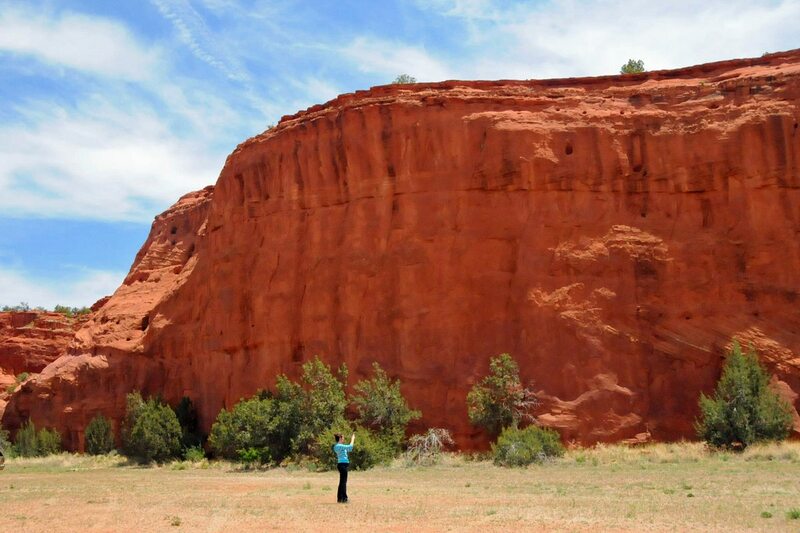 4 to Walatowa Visitor Center to take guided Red Rocks Canyon Trail Tour. 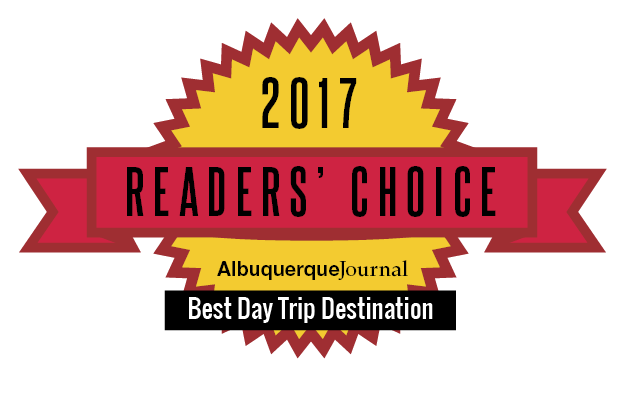 Alternate extended stay options, north of Jemez along Jemez Mountain Scenic Byway Trail.